If for some strange reason you’re not caught up with Harry Potter: Spoilers ahead. Harry Potter was the 8th Horcrux Lord Voldemort never intended to make – but what if Harry, who shared so many things with He Who Must Not Be Named, ticked another box by accidentally making a Horcrux himself? Explained by Lazy Ciaran on his YouTube channel, the theory is a different take to one that J.K Rowling actually shot down a while back. The original theory, popularised by Youtubers SuperCarlinBrothers, claims that Dumbledore’s phoenix, Fawkes, is actually a horcrux that the professor created when he accidentally killed his sister Ariana. In the updated theory, Ciaran suggests that Fawkes is in fact a Horcrux, just not Dumbledore’s. Now, I know what you’re thinking. In order for a wizard to do that, there’s got to be some pretty dark magic going on. And Harry isn’t capable of that. But theory is that he unknowingly created one – just like Voldemort did Harry. But what about the teeny tiny requirement of deliberately committing murder? This is where the theory comes in. 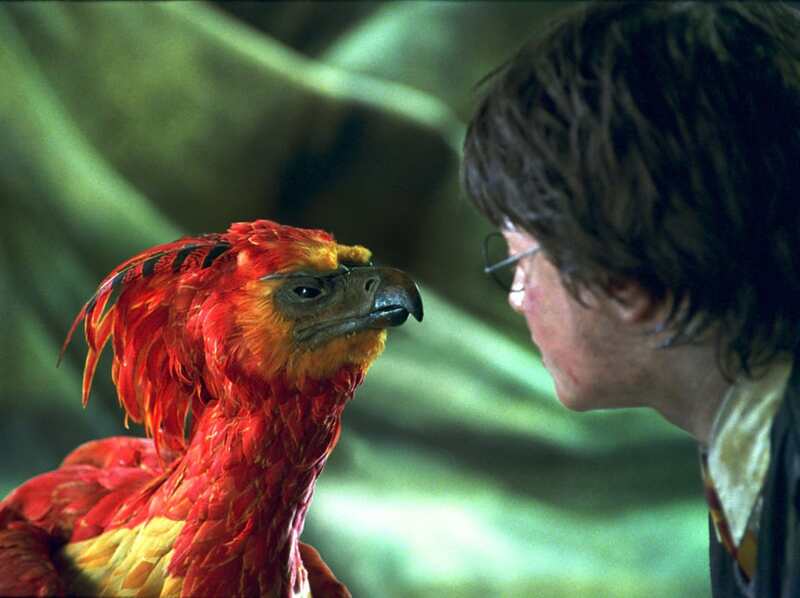 After Harry deliberately killed another being in the Chamber of Secrets, his soul escaped and tried to latch itself onto the only living thing nearby – Fawkes, who came to save him. Sure, it all pretty much makes sense up to this point. But here’s where people are finding holes – phoenixes can’t die. They simply burst into flames, and are then reborn in the ashes. This means that, essentially, the Horcrux will always be there. Meaning that if a piece of Harry’s soul is in Fawkes, it can’t be destroyed, making him immortal. People believe this is why he managed to come back from the killing curse once again when Voldermort killed him in the Dark Forest in the final book, instead of the fact that it was because he was a Horcrux and Voldemort killed the Horcrux, not Harry. So is it true? Not everyone believes it is, but until J.K Rowling confirms or denies the theory, we won’t know for sure.